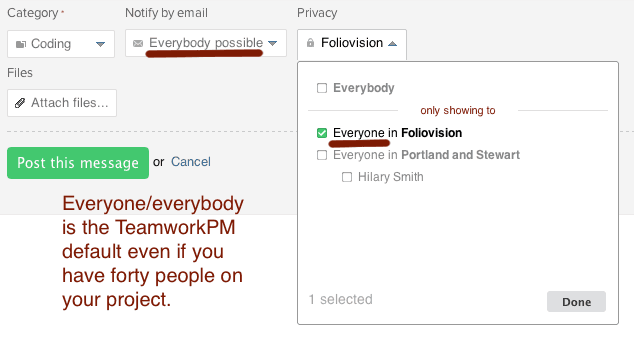 The amazing Dan MacKey put this in for us when we wanted to expand our email reports without rewriting functionality already built in to TeamworkPM. The default behaviour did not expose a URL for us to hook into. This is a huge speedup for us as we are almost exclusively interested in tasks for AscentList. I mean this in a good way. It often happens that their data reference pages is older then their work on API and a feature you are expecting is already built-in. Always try to parse the JSON or XML yourself and search for the thing you're looking for. Experimenting can help. 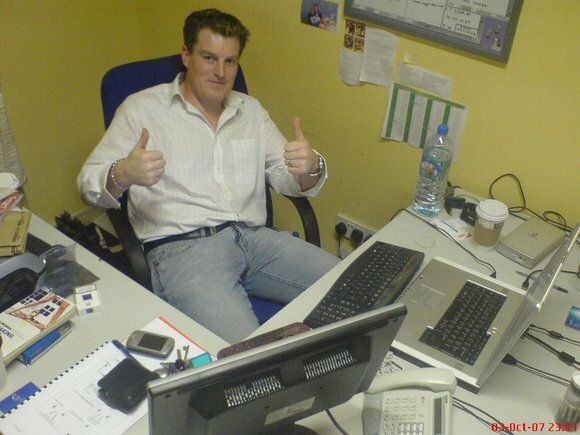 Some people on the team know the application less well than Dan or Peter and will not be able to tell you how to do something or are not as motivated to add a quick fix. We had this experience with the Time Reports above where someone who will remain nameless just said no before Dan made our day with his solution above. Life is not perfect in the TeamworkPM API paradise. Some items are simply not available. For instance expenses. 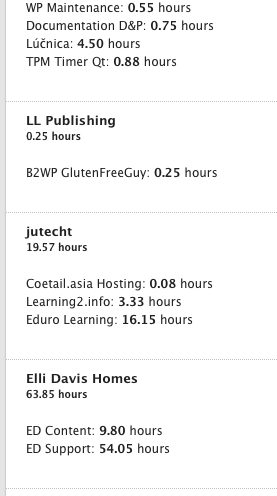 We are running monthly summary reports on all billable and unbillable hours for all clients and projects (about 150 active at any given time: a summary is important). We'd love to be able to add expenses. Really. It would give us a full birdseye view of our business and bills to prepare each month. But there's just no way to get at expenses. If anyone out there has figured it out, let me know. 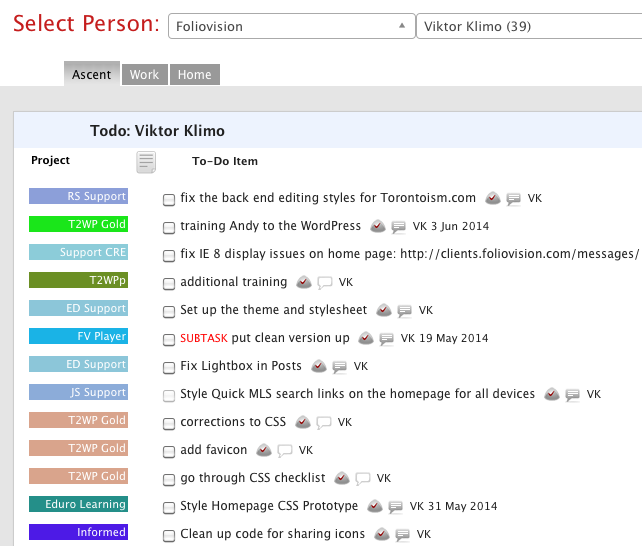 Sign up for early access to AscentList for TeamworkPM! All early access accounts will enjoy a lifetime discount when AscentList goes pro.